Dr Chow is the Chief Medical Officer and Corporate Advisor of AIA International Limited. He is also Honorary Professor of the Department of Rehabilitation Sciences of PolyU and the Li Ka Shing Faculty of Medicine of The University of Hong Kong. He was conferred Honorary Doctorates and Honorary Fellowships by a number of local and overseas medical colleges and universities. 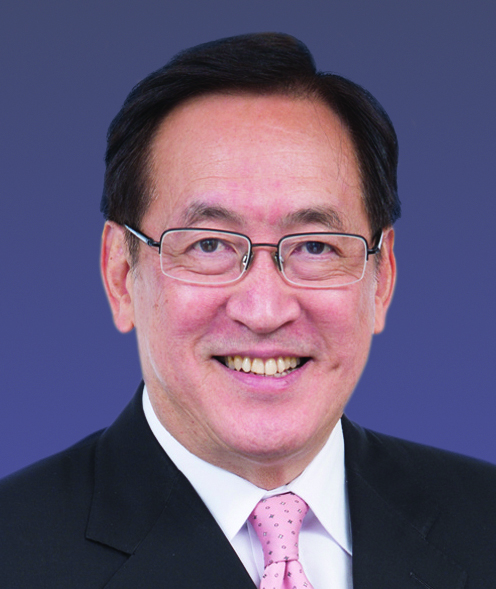 Dr Chow was formerly the Secretary for Health, Welfare and Food and the Secretary for Food and Health of the HKSAR Government.